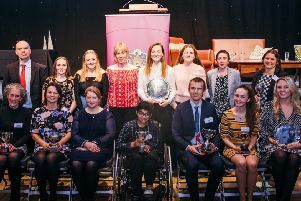 A world class freestyle kayaker who put his paddles to the medals during 2018 has another trophy to put on his mantelpiece. 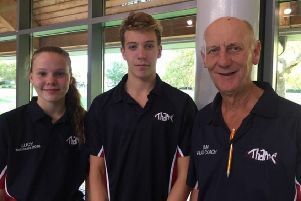 Top swimmers from Thame made it through to regional championships. 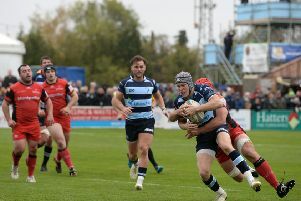 Bedford Blues have been selected to host the U20s Six Nations clash between England and Italy on Friday, March 8, next year which will be shown live on Sky Sports. 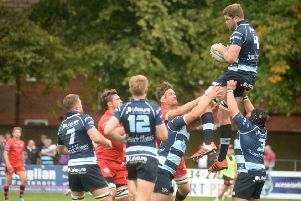 Poor execution and straying from the tactics contributed to Ampthill’s 17-5 loss away at Plymouth Albion in National One on Saturday. 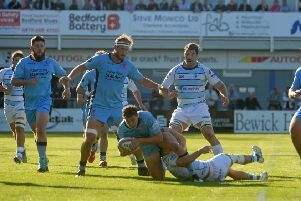 Bedford are gearing up for another huge challenge this weekend as they head to the Madejski Stadium to take on London Irish in Round Four of the Greene King IPA Championship. 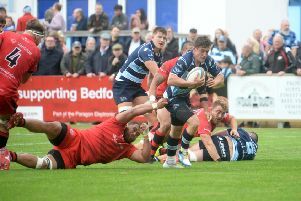 Bedford Blues were brought to the ground with a bump on Saturday after they went down 34-27 at newly-promoted Coventry in the Greene King IPA Championship. 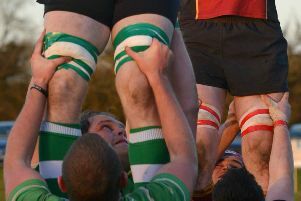 Bedford having named their 22 man squad which will be heading to Coventry for the first time in nine years. 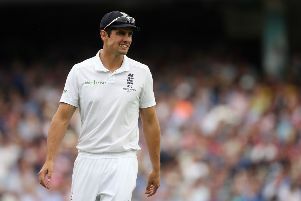 Former Bedford School pupil Alastair Cook has announced he will retire from Test cricket after England’s match with India on Friday. 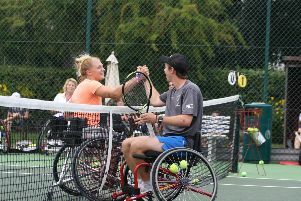 Bedford could produce the next Andy Murray or Kyle Edmund thanks to a new initiative by the Lawn Tennis Association. 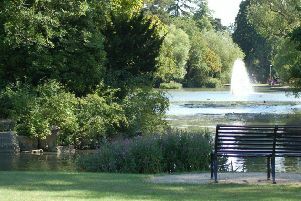 Children from school years 3-11 welcome to take part are welcome to take part in the Bedford Junior Aquathlon. 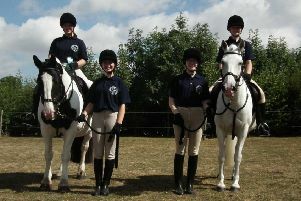 Two young horse riders are celebrating success at national championships. 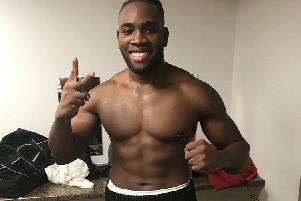 Bedford cruiserweight Conroy Downer says he wants to take fight fans on an exciting journey over the next five years. Record breaker Degnan hits 300 not out! 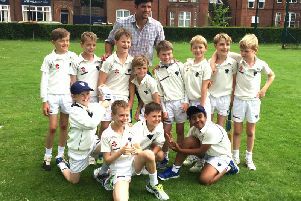 Ampthill Town’s Tom Degnan broke several records by scoring an unbeaten triple century for the club in their win against Sandy in the Beds Cricket League Division Three on Sunday. 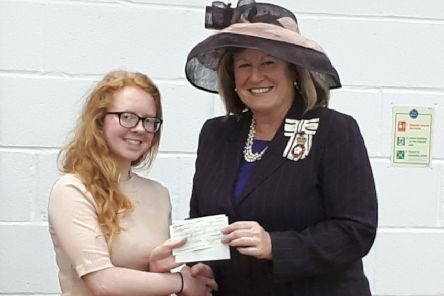 Bedford’s first-ever open-air boxing card was hailed as a big success on Saturday due to some gorgeous weather and exciting bouts in support of the main bill. World Cup wedding was a real ball! 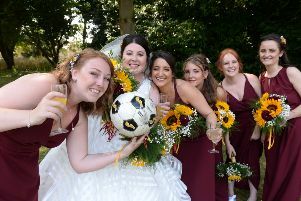 Three lions lined up with five bridesmaids at a very special wedding, when World Cup fever was introduced to a couple’s nuptials, writes Ben Raza. 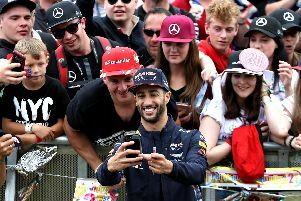 For one weekend a year, the village of Silverstone becomes one of the most popular tourist destinations in the country as F1 descends on Northamptonshire.